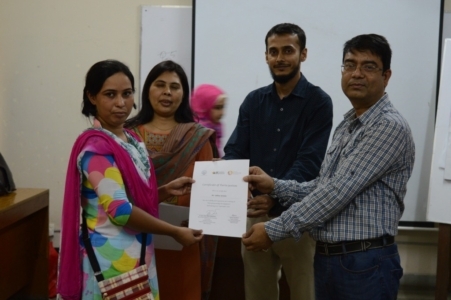 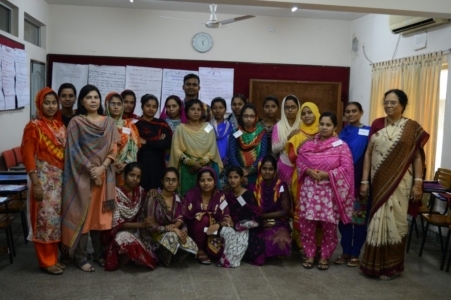 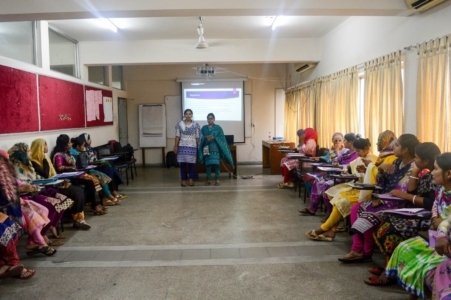 BRAC Universityâ€™s James P Grant School of Public Health (JPGSPH) and Centre for Entrepreneurship Development (CED) jointly organized a 3-day training on â€œEntrepreneurship Developmentâ€ for the midwifery graduates of the â€œDeveloping Midwives Projectâ€ at BRAC Learning Centre (BLC), Uttara, Dhaka. The project is funded by the Department for International Development (DFID) and implemented by JPGSPH, BRACU. Under this initiative, the training was conducted in 4 batches consisting of 88 participants. 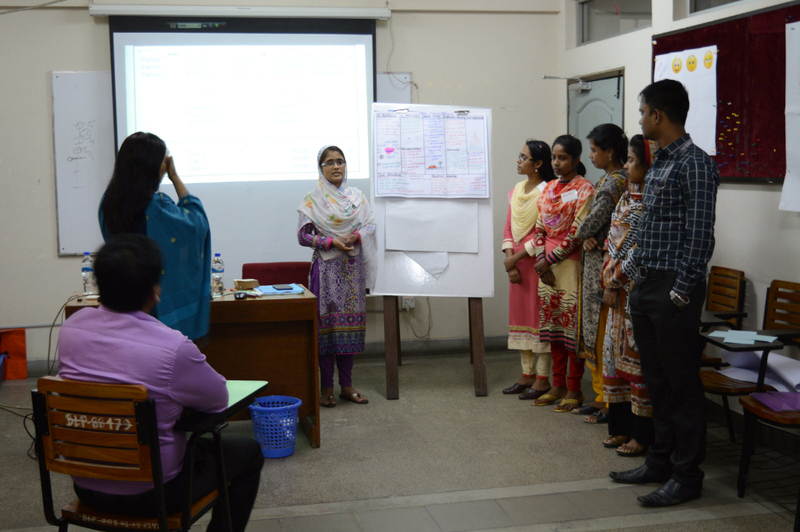 The training for the first two batches were organized during 20-22 September 2016; while for the second two batches, the schedule was during 25-27 September 2016. 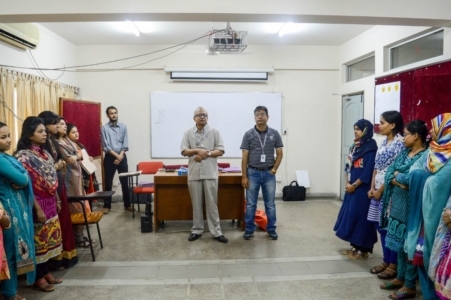 The opening ceremony of the training was inaugurated by Dr. Jahir Uddin Ahmed (Interim Head, Midwifery Programme, and Interim Chairperson, Department of Midwifery & Nursing, JPGSPH). 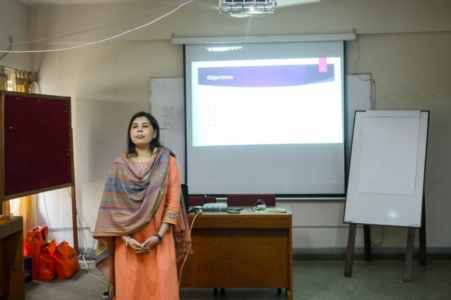 The training was conducted by two resource personnel from CED-BRACU â€“ Ms Afshana Choudhury (Program Manager, CED), and Mr Syed Najibullah (Senior Project Coordinator, CED).